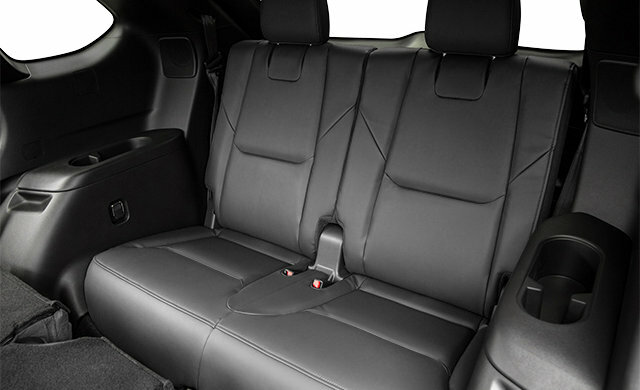 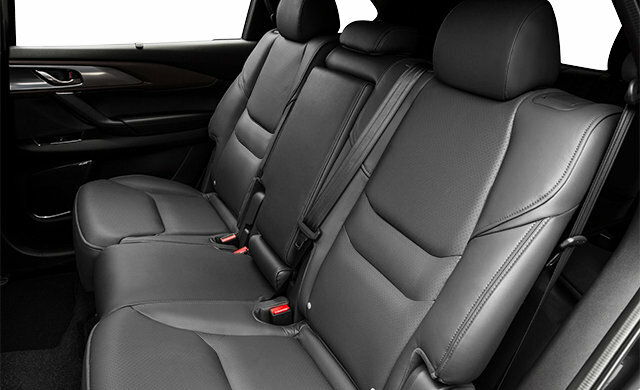 Crafted with careful attention to the finest details, the 2018 CX-9 offers superb performance and premium features that elevate your drive in every way. 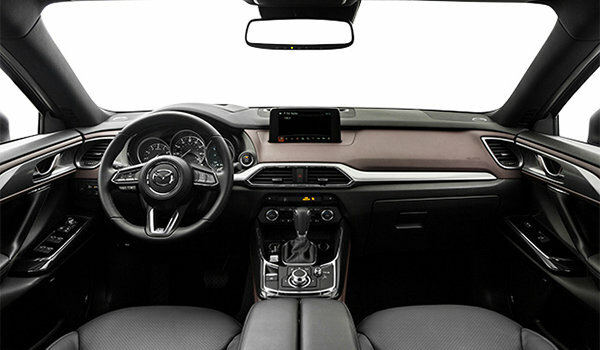 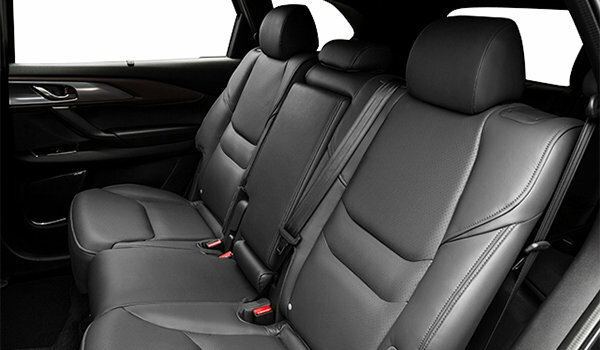 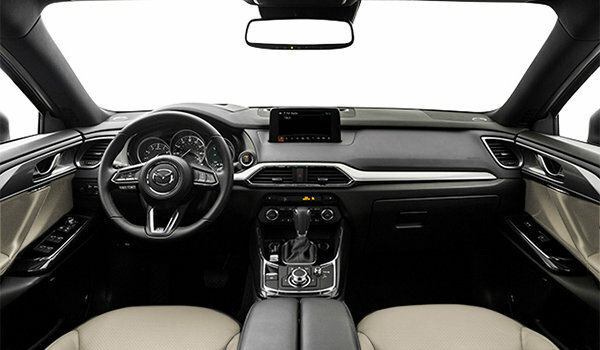 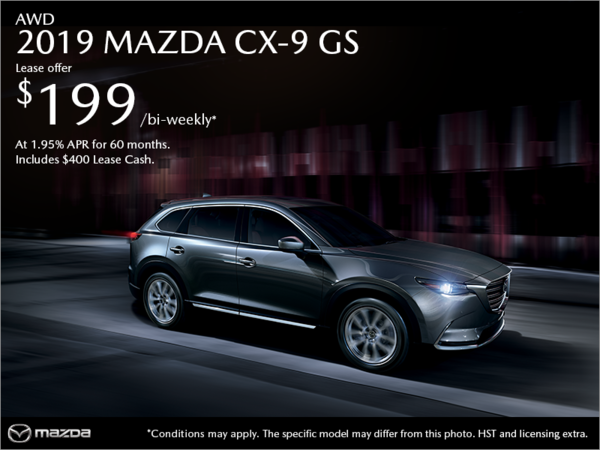 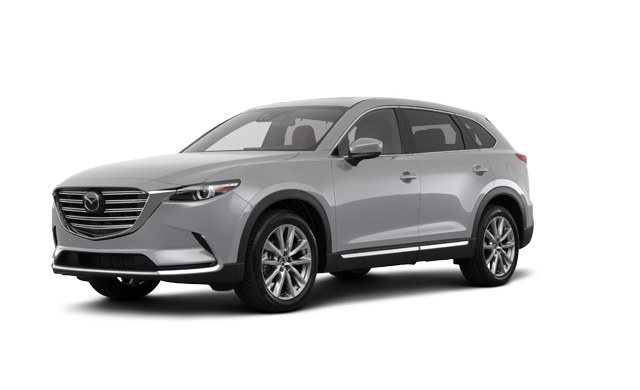 And with cutting-edge engineering technology that garners outstanding fuel economy and with the latest safety technologies, the CX-9 is one family SUV you’ll love to drive. 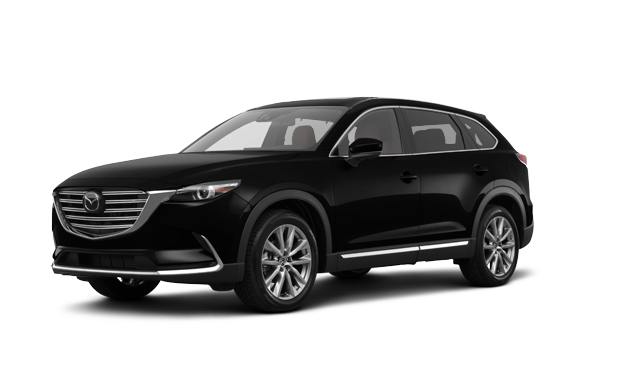 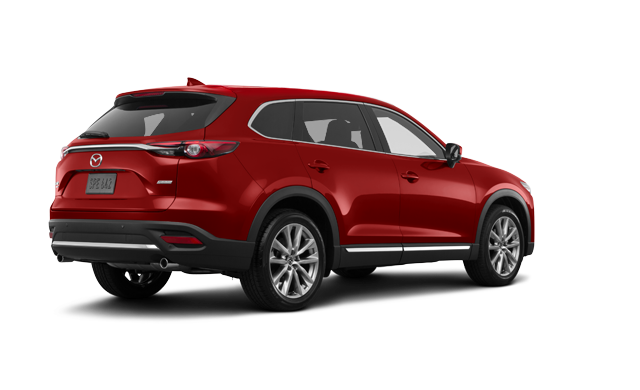 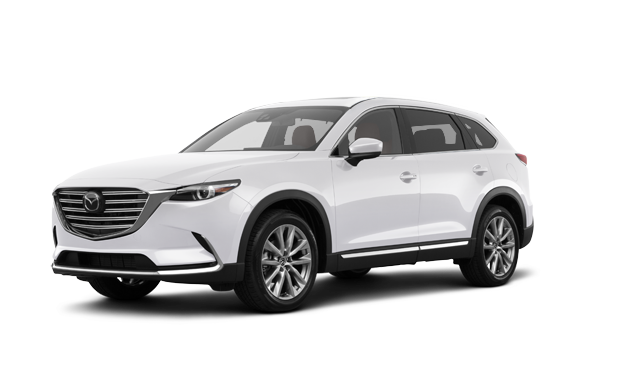 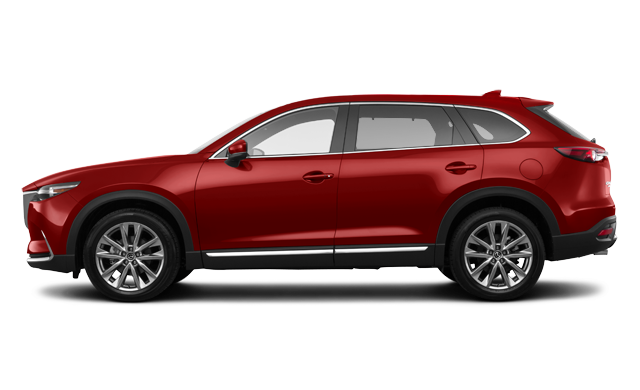 Interested by the 2018 Mazda CX-9 GT ? I wish to receive recalls, news and promotional emails from St. Catharines Mazda.